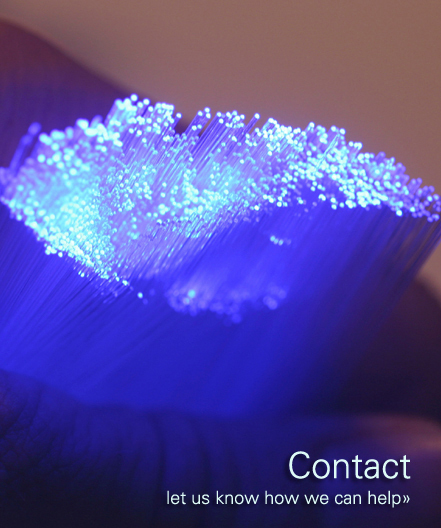 Falcon Data Networks, LLC was founded in April, 2003, by Patrick Rowland and Tyler Craft, a team with a combined 35 years experience in the design and installation of fiber optic and structured wiring facilities. The philosophy behind Falcon Data was to create an environment that attracted the best technical staff because it enabled them to make concrete contributions to the company’s success. The result is quality workmanship delivered in cost effective ways to our clients and a continuing effort to exceed expectation. 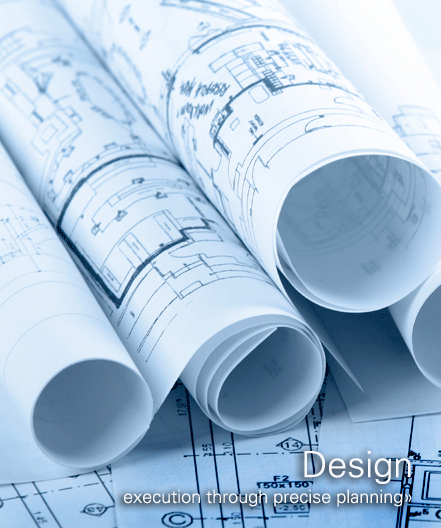 Falcon Data Networks takes a comprehensive approach to projects whatever the size, ranging from enterprise-wide network infrastructure solutions to the smallest system addition, and each client is assigned a project manager as a single point of contact to ensure consistent and continuous tracking through all phases. 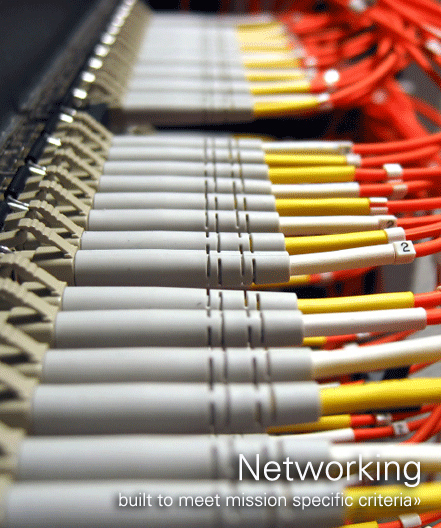 With all Installations strictly adhering to the manufacturer guidelines and all applicable industry standards such as EIA/TIA and NEC, our structured cabling installations are supported by, when requested, extended warranties that guarantee both end-to-end performance and application assurance for you. 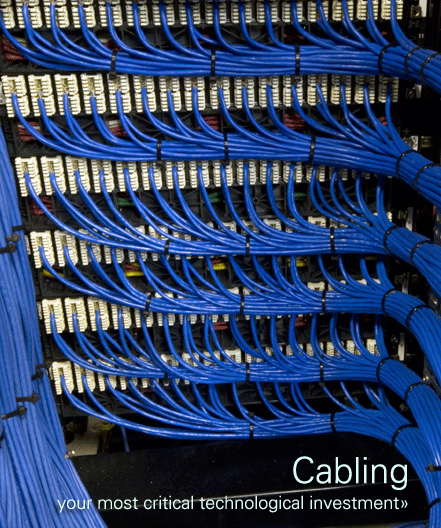 Our technicians are certified for every product installation that we design and are well trained and are continually updated on industry structured cabling standards.